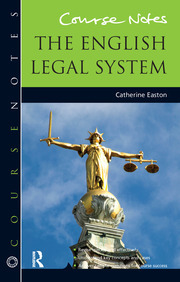 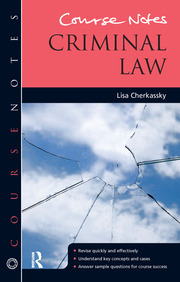 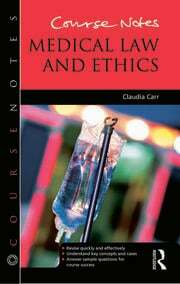 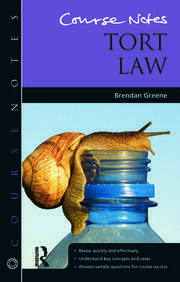 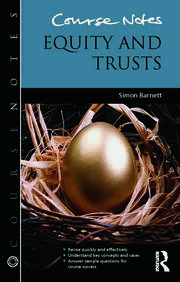 Course Notes is designed to help you succeed in your law examinations and assessments. 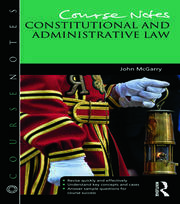 Each guide supports revision of an undergraduate and conversion GDL/CPE law degree module by demonstrating good practice in creating and maintaining ideal notes. 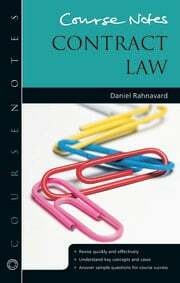 Course Notes will support you in actively and effectively learning the material by guiding you through the demands of compiling the information you need.